With kids packed off to school, workout taken care of and in need of some early morning hubby and me time, a new breakfast setting was in order. 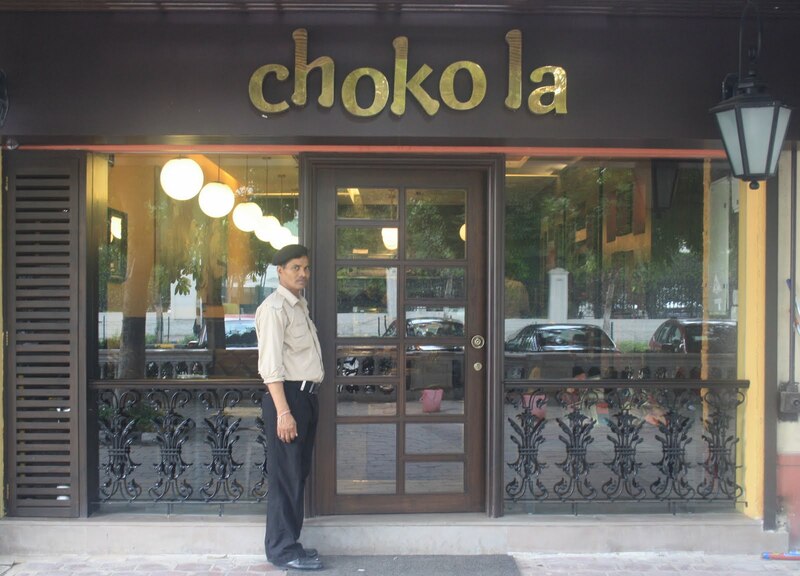 The recently opened ‘Choko la’ in the neighborhood had been giving me inviting looks lately but the prospect of having all kinds of chocolate derived confections and calorie laden bakery offerings was unnerving! Nevertheless, being the only conveniently located outlet open at 8 AM won it some brownie points (pun unintended :)). And of course those deliciously tempting chocolatey exteriors with wrought iron accents and the warmly glowing inviting interiors could seduce any woman out of her car! 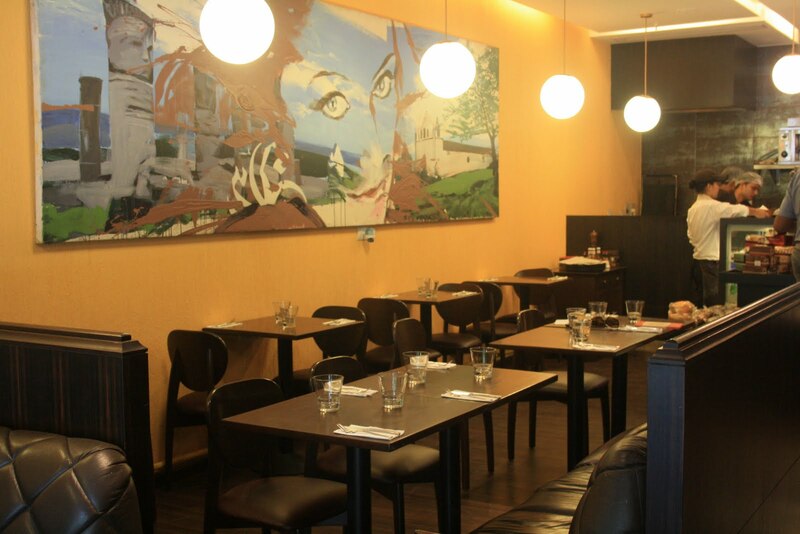 After a warm reception by the staff, we seated ourselves in a nice, inviting, perky corner, awaiting the menu with a mix of excitement and trepidation. I DID NOT fancy anything all gooey and chocolatey or even the Cheesy Croissant variety so early in the morning! 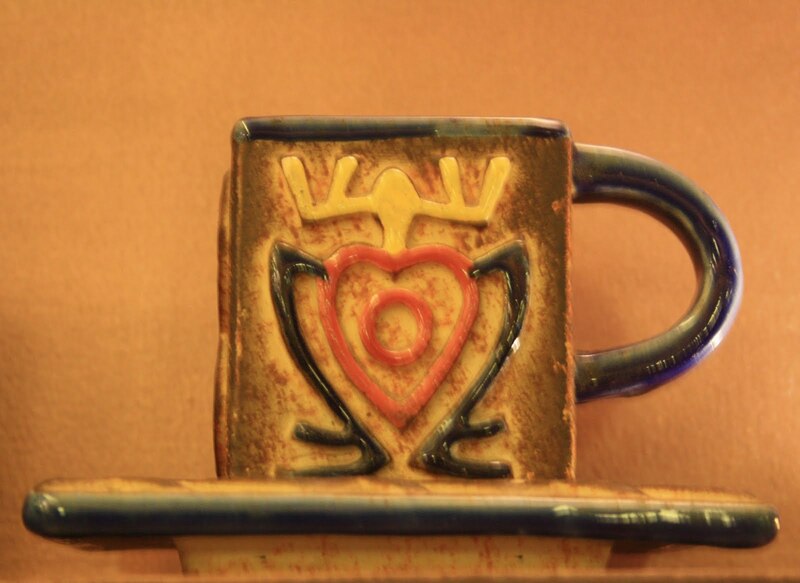 The Aztec gods must have been listening. Because there was my Hallelujah moment of the day- Apart from the expected Cocoas and other bakery confections , there’s a wonderful selection of healthy bites. Come to think of it, they even have options for Vegans! Getting up from the floor – a lovely selection for the health conscious and the ‘I-couldn’t-care-less-as long as it tastes like heaven’ kinds :). I went for their ‘Well Mannered Omelet’ . I know.I know. You know what they say about calling a Rose by any other name. 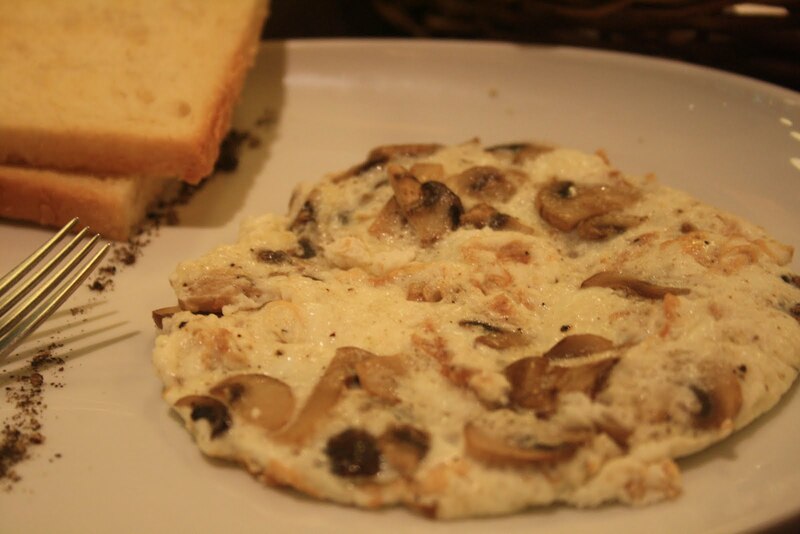 An Egg White Omelet with a choice of Mushrooms or Cheese and served with a choice of Brown or Wholewheat bread. 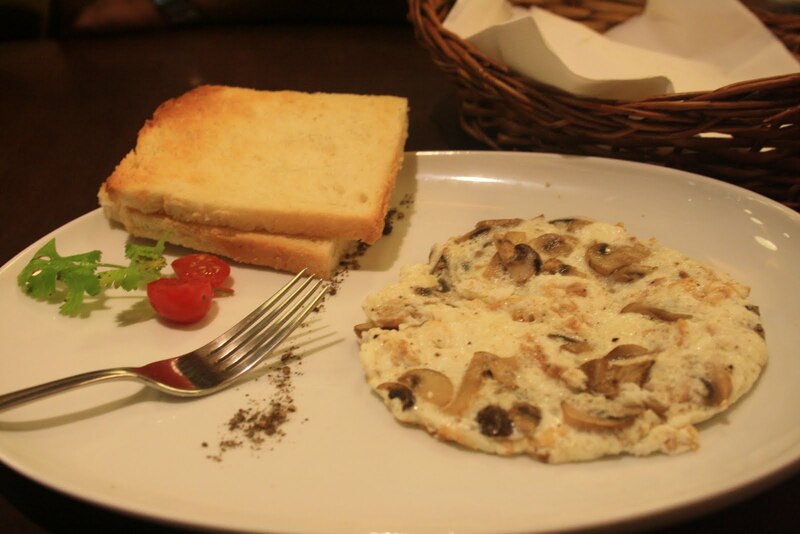 I went with Mushrooms in my omelet and Wholewheat Bread. So well behaved, I could have adopted it. If only I wasn’t so tempted to eat it. 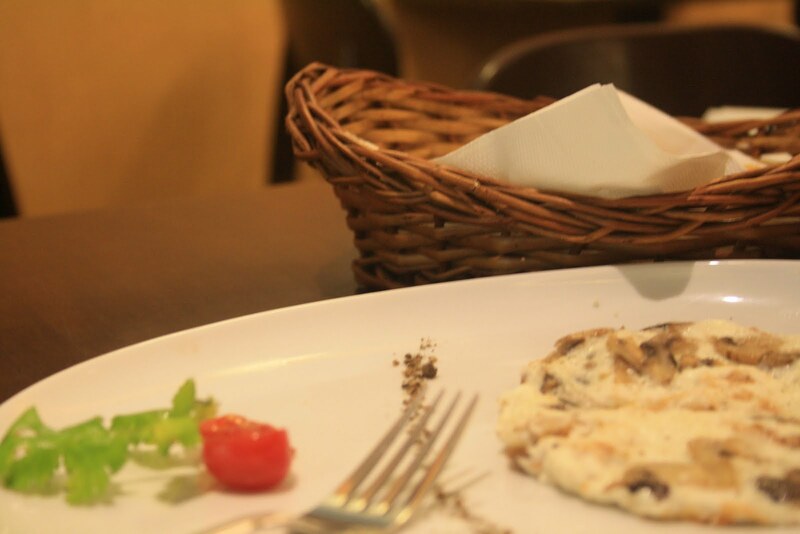 The Well Mannered Omelet lived up to its name – light and fluffy and mildly flavored. I washed it down with a cup of Green Tea. The husband had opted for the ‘Choko la Signature Club Sandwich’ which was nice and crisp, with a side of baked potato wedges – we raked up a total bill of Rs.450. 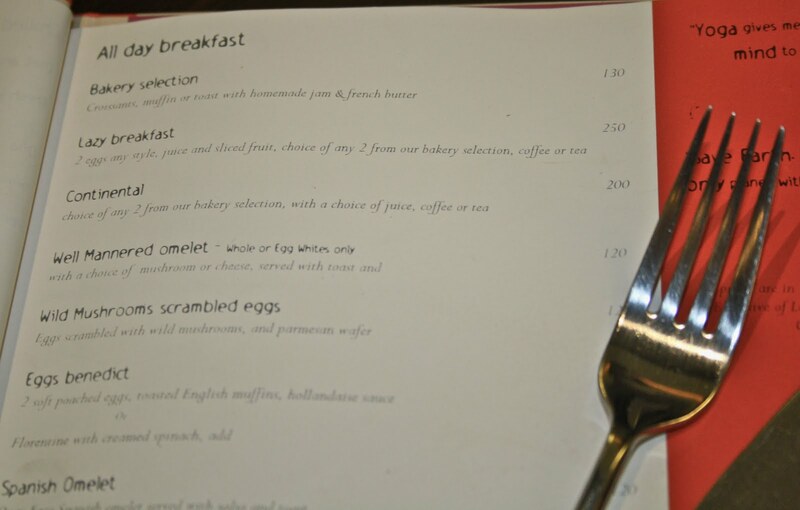 To accompany your breakfast, there’s the mandatory selection of coffees, teas and other delights. You also have a choice of breads that you can pick up for home. Only if you don’t run out of money picking up their chocolates. Next PostBaked Chickpea Burger + No-Mayo Coleslaw + Baked Potato Wedges = Super healthy meal + Delighted kids! I really enjoyed the post. Keep writing ! Detailed Review!I enjoyed reading it! !Keep writing!! !